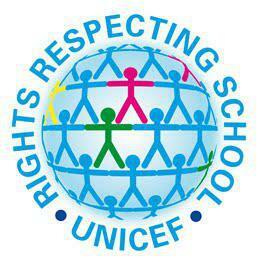 At Presentation Primary School we are proud to say that we are recognised as a Rights Respecting School. We teach children that they all have rights, and along with these rights, comes responsibility. Use the link above to learn more about this important award.